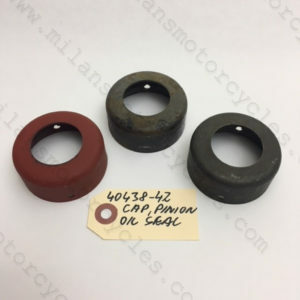 These original, 1942 Harley part 40438-42 Caps, pinion oil seal are all in perfect condition. We currently have three options available in stock. You will see in the photo below on the left side, prime painted. Back in the middle used besides that, on the right side in the front is a brand new NOS cap that has been parkerized. 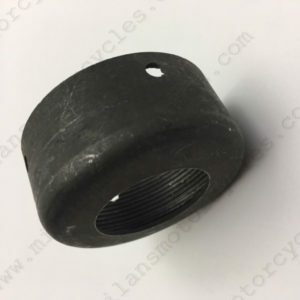 These caps are a prime example of one of the challenges we face in pricing and marketing certain parts. Because there are three “versions” of 40438-42 ,we prefer to have the opportunity to talk one on one with people. Then, we can thoroughly discuss each option and determine what works best for them or their budget. Eventually, we will have to move to an e-commerce site with our entire inventory online. Once that happens, it is our goal that it be available for point and click purchase. For now, we continue the ol’ fashioned way and enjoy the process of getting to know our customers one on one. 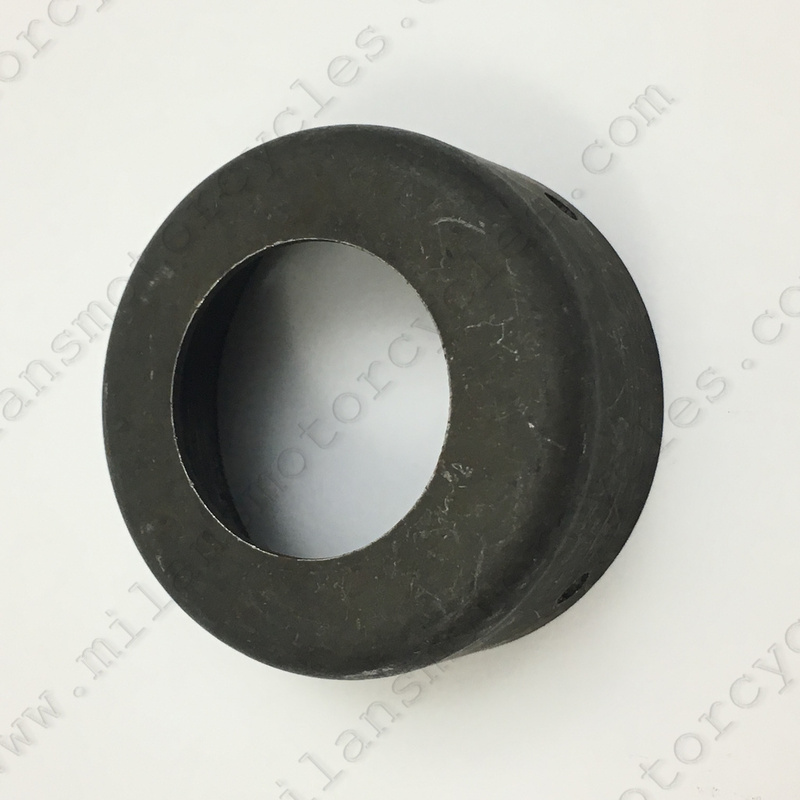 A reminder that if you don’t see what you need on our current site, please contact us here http://milansmotorcycles.com/contact/ . There are many more items we have here, that have not yet been displayed on the website. 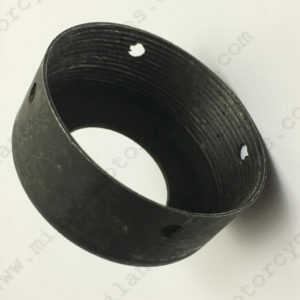 If you provide us with your parts list, we will see if we can help you out. When in doubt – give us a shout.